Up and down Table Mountain everyday? Ubuntu is something we should feel; not just talk about. Andrew Patterson has undertaken the task of climbing Table Mountain 365 times this year to raise awareness and much-needed funds for charity. 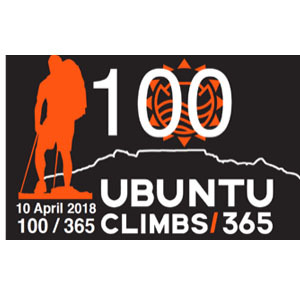 With 100 climbs completed, we invite you to come celebrate the human spirit on Tuesday, 10 April 2018 at 16:30. 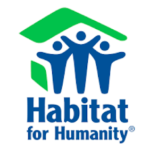 Hear directly from the charities involved (Habitat for Humanity, One Heart and The Sunflower Fund) and listen to Patterson share his lessons learned after 100 days of consecutive summits on Table Mountain. 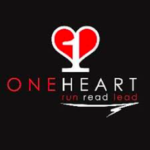 Our guest speaker, Jamie Marais, is an Extreme Endurance Athlete and world record holder who successfully summited Table Mountain 22 times in 28 hours – no easy feat! He’ll be speaking about facing ‘your giant within’. There will be snacks, juice and beverages available. To book your seat and hear about how one man can ignite change and truly embrace the spirit of Ubuntu, please RSVP by Monday, 09 April 2018 at 17:00 by emailing me at lara@larads.co.za or call 071 441 8997. 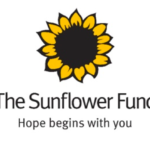 Help us raise R100 000 for the 100th Hike! 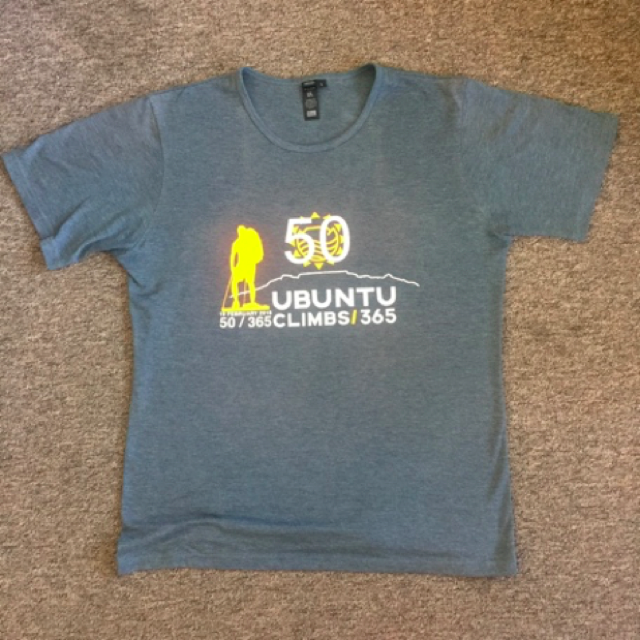 Donate here or purchase a 100th summit T-shirt for R 365; example of the 50th summit T-shirt below.